“Municipality of Stip is facing serious financial problems. Municipal debt exceeds the sum of two million Euros”, was Ilco Zahariev’s first statement when he became the mayor of Stip. A year and a half after this statement, regarding financial situation of the municipality, he still says that it is worrying, but recently they have signed rebalancing of municipal budget, where with prior approved funds, around 280,000 Euros will go to the Company for sports activities “Bregalnica 2008”, joint stock company managed by the football club “Bregalnica”. After the autumn season this football club is fighting for survival, penultimate in the table. But what is motivating the local government to continue to invest in a “bottomless bag”? The move by this local government is no different from any previous. Almost all ruling parties did not save citizens’ money for the club and invested even half a million Euros a year. But despite this, the club finished with 150,000 Euros inherited debt and additional 30,000 Euros for unpaid personal income. For this period of a year and a half, Joint Stock Company “Bregalnica 2008” has changed even four leaders, and the result is the same – the bottom of the table. With the establishment of this joint stock company, the municipality has virtually created a fourth municipal company in which taxpayers’ money from Stip is spent. For two years in the football club “Bregalnica” about half a million Euros citizens’ money has been invested. A month and a half ago, the municipality allocated additional four million, as it was explained, to be able to pay players’ salaries from October to December. “Rather than stimulate clubs that produce results, we fund clubs that do not justify the investment. I am wondering why they need additional four million denars. New players cannot be brought. How can additional agreements be signed with the money gone. Current leadership has to change and take responsibility”, commented Miki Todorov, member of the Council of Municipality of Stip at a meeting of the council. 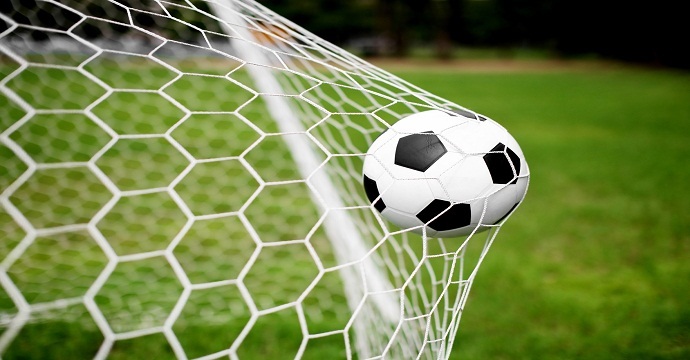 Almost 90% of municipal money provided to support sport is spent for FC “Bregalnica”. This year about 20 million denars are projected for this budget item. “Bregalnica” has received 17 million of these. The item for electricity on municipal stadiums has been reduced for about 400 thousand, while the item of support for school sport remains unchanged at 200,000 denars, and 100 thousand denars are provided for awards. Last year between September and December “Bregalnica” received roughly the same amount from the municipality. Then 4.6 million denars were paid and the club finished the year with a plus of about 1.1 million denars. For comparison, at the same meeting when this football club got four million, handball club “Tekstilec” received support of 30 thousand denars for payment of fee for participation in the first part of Macedonian Handball Super League. We should not overlook the fact that the cost of utilities, electricity and maintenance of green areas of the stadium are not included in the item that the club gets, they are additionally paid by the municipality. In the planned budget for 2015 the program for sport development is 20 million denars. Again most of it will be spent for “Bregalnica”. According to the quarterly report of “Bregalnica”, submitted to the Municipal Council, by June 2014 the club spent 10, 4 million denars. According to this report, over six million denars were spent for salaries and bonuses. Around 700,000 for players’ rents. 197 thousand denars were spent for the youth club, and about 51 thousand for representations. In the same period the club had debts of 1.8 million denars in unpaid income tax. Eight thousand Euros were paid for red and yellow cards. -By investing 300,000 Euros in a club, expectations are that it will be in the first four places of the table and in the European football, with a chance to recover money and even earn. With less money Bregalnica was once at the top and entered the strong second Yugoslav league, says former president of Bregalnica Boris Cekov, according to whom these results had been achieved with almost volunteer work of the administration. Material costs are not known. Some items are general without specifying the exact amounts that coaches and players receive as salaries. 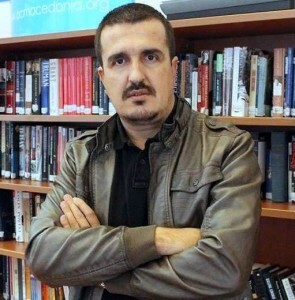 “Why not tell how much Bregalnica has spent for three players from Serbia, who agreements were signed with, they did not play but were paid for the whole year. 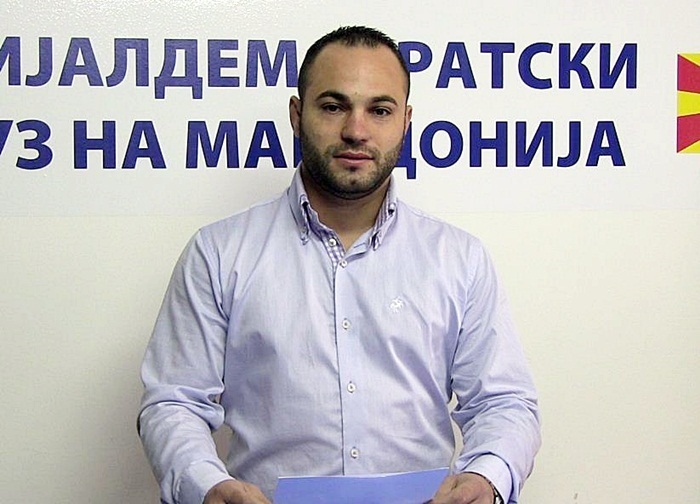 One of them is still in Stip and declares he is not leaving because he has a solid agreement”, said SDSM member of the Council Miki Todorov at one of the meetings of the Municipal Council. Bulgarians, Serbs, and even Mexicans have paraded on the pitch of Bregalnica. The public, the citizens whose money they are paid from, have never found out how much money is spent on foreigners who although pompously announced, have not changed Bregalnica’s position from the bottom of the table. “Some people who are far from football started coming in Bregalnica thinking that it was a golden hen and that businesses are run there. And a large part of the current leadership of the club was going with that intention. I think FC “Bregalnica” sinks and will not be saved. And I doubt the truth of what is shown in the financial statements because I know at least one donation that does not appear in any report of the club”, said Zoran Kostovski, member of the Council. From the club they do not speak precisely about the new debts, but only the inherited ones. “Our account was blocked for 400,000 denars, but we solved the problem. But we still have such executive decisions that await recovery. These are obligations made before Bregalnica became joint stock company and was registered as civic organization. By taking the license we took over the obligations, too” says CEO of JSC “Bregalnica 2008”, Lazar Petkovski. According to the quarterly report, there are so-called non-productive expenditures, where just over one million denars have been spent for broadcasting, administrative fees and penalty interest. No one has the answer how they plan to pay this money with interests. There is also a new debt of 10,000 Euros for unpaid fuel at the gas station of the company Bueno, which collected the money through executive decision. Debts are piling in a situation where most of the means of transport and food are provided by sponsors. Those who work with managing clubs say that football can be a good business. The problem is that our managements see clubs as a source for their own pocket. “At this point Bregalnica is a bottomless barrel. And I disagree with increasing the budget for this club. On one hand we have remarkably poor results, on the other hand a lot of money is spent and there is no accountability in the work”, says Jane Milanov, member of the Council. “I am interested in who controls the club, it is not clear to me. Since I am in the Sports Commission, the club president has only twice appeared at the meeting. I am strictly against giving money to a team that is constantly sinking and that just does not want to survive. For a boy that was supposed to go to the European Championship we had no money, and for these we give millions”, said Milanov, who is a member of the Sports Commission. For Borce Kocev, President of the Commission, a report on the results needs to be submitted by the management of the club. “Bregalnica has been sponsored since 2008, when the mayor was from SDSM. Then it was in the third league, now in the first and it is normal costs to be higher. However, regarding the results and functioning, accountability should be given by the management”, says Kocev. The football club is managed by the Company for sports activities “Bregalnica 2008”, joint stock company (success report). According to the Central Registry data received on 12th December, authorized person is Lazar Petkovski, geologist by profession. According to the Central Registry, the former wrestler Methodi Sichkov is still a chairman of the Board of Directors, although last summer, because of disagreements he resigned and in his place came Mite Mitev, owner of an exchange office. The board has a lawyer, a national defense professor and a PE professor. The club had the biggest turbulences before the start of autumn this year’s championship in the first league. Then overnight coaches were changed first and then Gjose Zendelov, the then club president submitted his resignation. In late August this year in the public there were official announcements by the then chairman of the Board of Directors in which the changes were justified by direct order from the Stip Mayor Zahariev. Shortly after the start of the championship a resignation was submitted by the President of the Board of Directors, Sichkov. No one wants to officially comment on the reasons for the changes, although unofficially political interference was responsible for the turbulences in the club. Stip Mayor also acknowledges that the financial situation of the club is very bad. At the meeting he said he was not happy that so much money was spent for the club while residents of some neighborhoods drank technical water and lived without sanitation. “In Stip there are settlements without sanitation, citizens damage their cars from the holes in the streets. No one looks for sponsors. 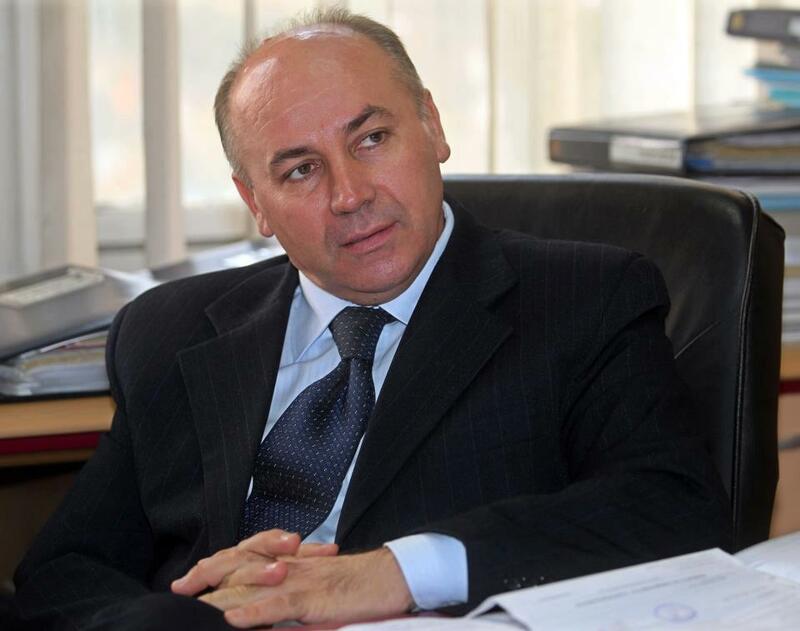 Everyone requires money from the municipality”, said Mayor Ilco Zahariev. “But we will still finance Bregalnica”, said Zahariev before the members of the Council. From the Stip Local Government they say that the search for a sponsor that will completely take over the club’s financing and will free the municipality from that obligation continues, but they are not optimistic about finding a solution. In a few years Bregalnica will celebrate one hundred years of its existence. There are lots of people and memories behind, but these generations are left with unanswered questions about how their money is spent and whether this is all worth it.